Setting aside time for a mini date night with your kids is the perfect way to get some quality one-on-one time, strengthen relationships, and create lasting memories! Kids thrive off of positive interactions and will be so excited to share special moments with Mom and Dad each month. Now that I have my own daughter, I love providing special experiences that she’ll remember. This kit has all of the tools you need to set up future Mom and Dad date nights, and find out what adventures your child wants to experience with you! 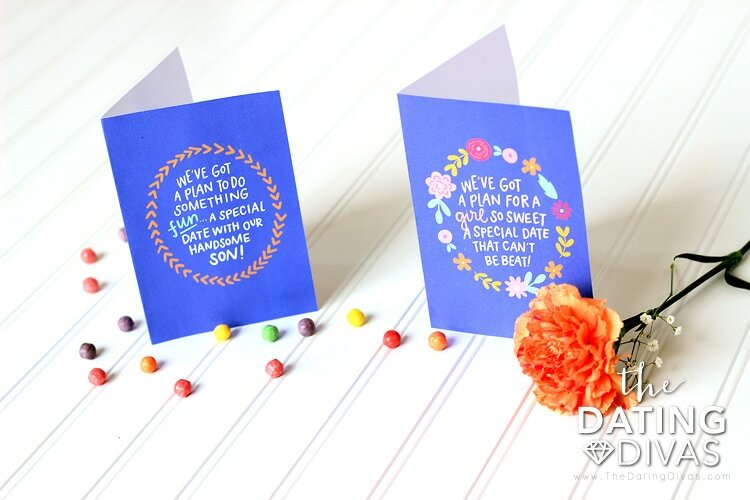 This Mini Mom and Dad Dates Kit is beautifully designed by Alexa from Alexa Z Design! I love all the bright, detailed graphics she designed and the hand-lettering is so perfect and kid friendly! We know you’re going to love this kit for kids of all ages. 2 Adorable Invitations – An invitation for boys and an invitation for girls. Leave these out before a Mini Date with your kids! Mini Survey Questionnaires – These will help you find out what kinds of things your child is most interested in experiencing with you! We have 2 surveys – you choose which one fits your child best! Date Night Planning Tools. 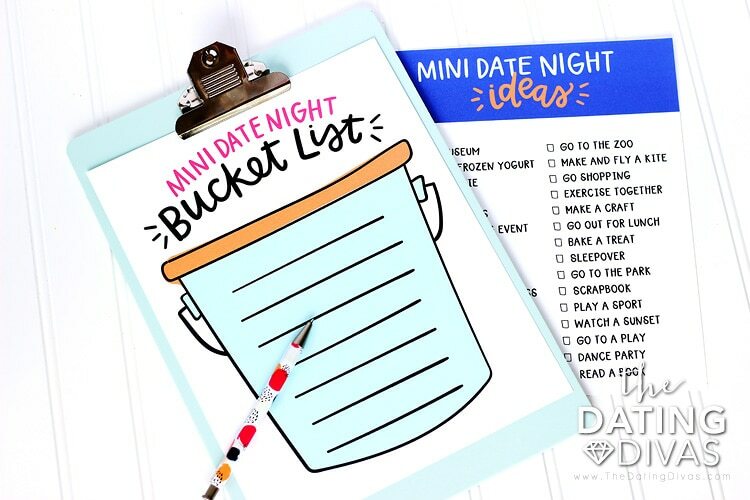 – We have a Mini Date Night Ideas list, a Bucket List and a Date Night Schedule to help you brainstorm and plan date nights with your kids! 5 Planned-For-You Mini Dates – Great ideas to help you get started! These simple and easy date night ideas are designed to help you get to know your child better and make fun memories together! One of my favorite memories growing up was going on shopping dates with my mom! They were always so exciting and I looked forward to them so much. I remember requesting a special date night out with my mom or dad INSTEAD of gifts for my birthday. One-on-one time is the best way to strengthen relationships and build a bond between children and parents that cannot be replaced! 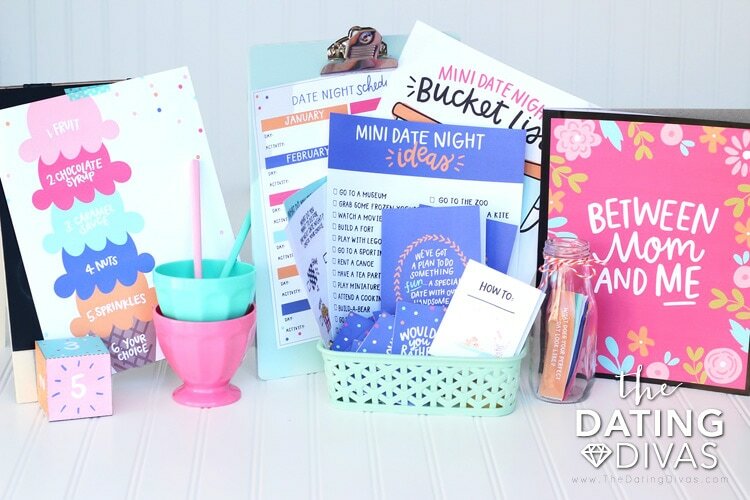 The Mini Mom and Dad Dates Kit has everything you need to prepare for, plan, and enjoy dates with your mini me for years to come! Plus, we have 5 fully planned dates to get you started. You’ll love how fun and creative these date nights are! Create a little anticipation for your child by leaving a cute little card out for them to find before a Mini Mom and Dad Date Night. I love to add a little treat or something special to go with it. If you want to keep the date a surprise, you can add a fun clue to the inside of the card! The first is a simple survey with symbols for the little ones who aren’t reading yet! Don’t you just love these graphics!?!? We also have a survey that gives kids the chance to share their ideas with you. They’ll be so excited to step up and be a part of the planning after completing this fun survey! Print, cut, and set out the survey that fits your child best before a date night to find out what kind of adventure your mini will enjoy. Get ready to plan some adventures that you and your kids will love! Sometimes it can be tough coming up with some fun date night ideas… but don’t you worry! We’ve put together a list of 20 fun Mini Date Night Ideas to get the dates rolling! Hold a brainstorming date night with your child to fill out a bucket list! Your child will be so excited to be involved in coming up with some of their own date night activities. After brainstorming, set the dates in stone; put them on your Mini Date Night Schedule. 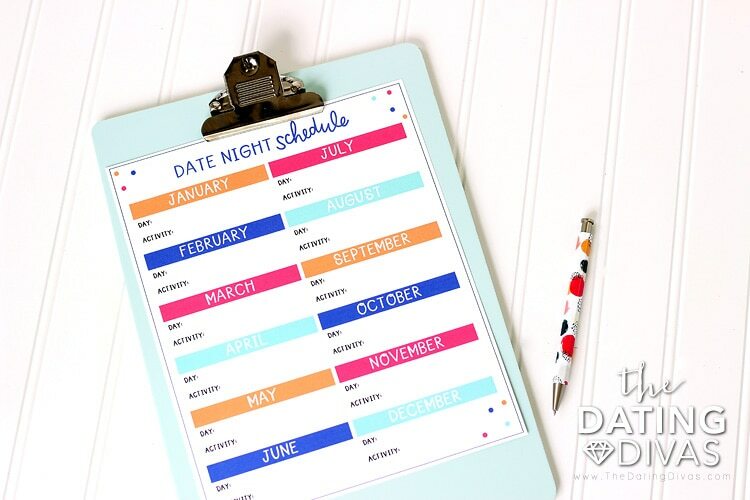 You can add little notes or stickers to explain what each date night will include. 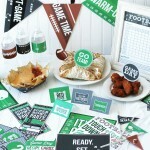 Place this somewhere that will remind you about the plan for date night with your kids! Start with a fun Get To Know You Date. 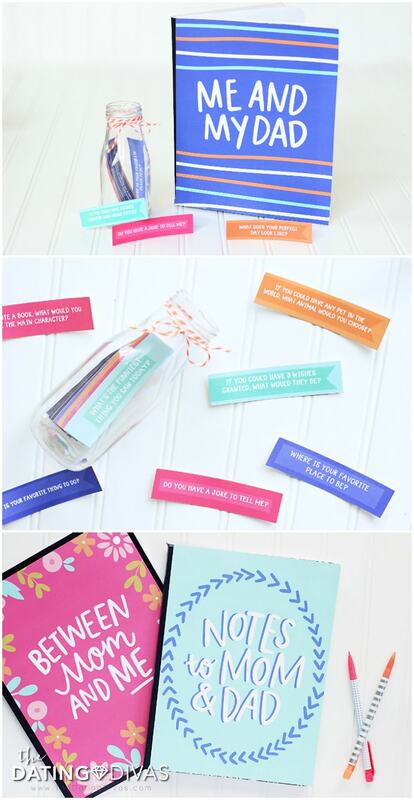 Take turns picking questions from a jar for your child to answer. These questions could be used again and again! Finish this fun date by starting a fun tradition that you and your child will cherish! Create a parent-child journal that you can use to write notes back and forth to each other. After your child writes you a letter, they can leave the journal on your bed for you to find. When you write back, leave the journal on their bed for them to find! 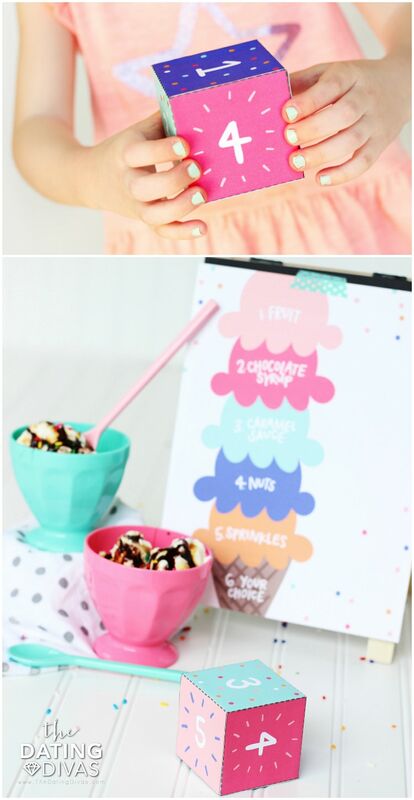 Plan a special date in the kitchen making ice cream sundaes with this unique game of Roll a Sundae! Enjoy a date out on the town by heading to your favorite mall! 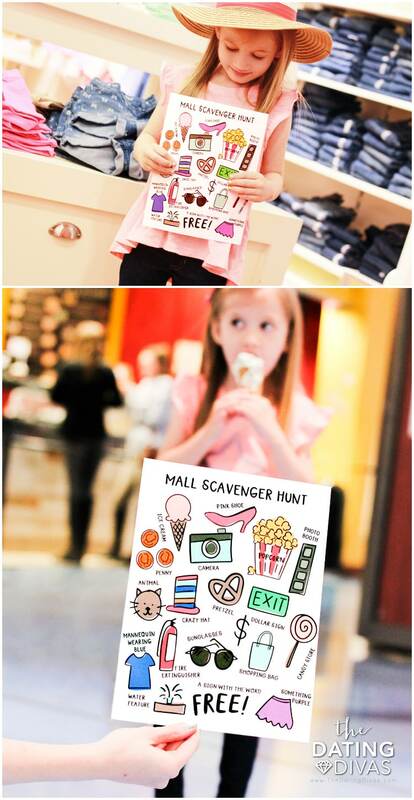 This Scavenger Hunt looks too fun… See who can find the most unique objects. My daughter, Lanae, loves to go shopping, so she was thrilled when she found out we were heading to the mall! Don’t forget to grab a treat or two while you’re out! The Scavenger Hunt includes finding ice cream, popcorn, pretzels and a candy store… all of which would make really great treats! A fun game of Would You Rather will get you and your child talking and laughing in no time. 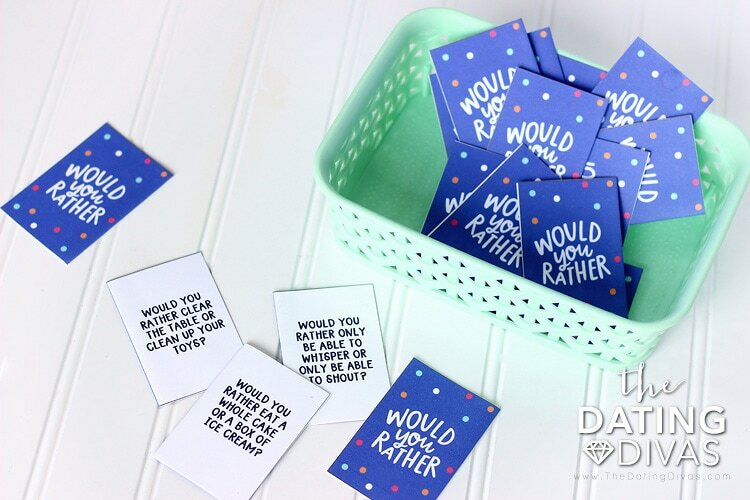 These question cards are easy to prep – just print, cut out, and fold to make this fun game! Hand over the reins! Tell your child they are in charge and let them plan a date teaching you something that they love to do! Kids ove to show off their skills and you will enjoy watching them teach you something they enjoy and excel at. My daughter loves baking! She is constantly begging to help make treats. We decided to turn the kitchen over to her for a fun mini date! 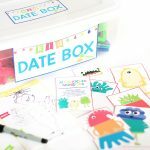 This adorable kit makes it so easy to plan and execute the perfect date night adventure with your kids! Don’t wait to get started making memorable moments with your kids. 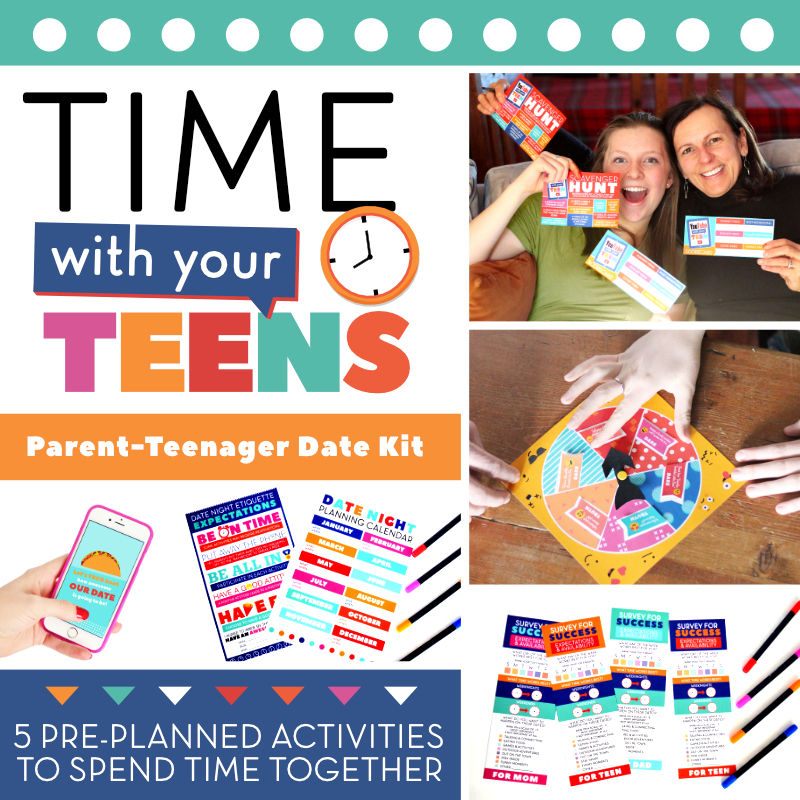 Time with Your Teen kit! 5 teenager-geared dates to spend quality time strengthening that tricky parent teen relationship! My daughter is only one, but I am pinning this for a few years down the road! 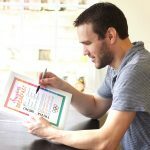 LOVE LOVE LOVE these printables! Seriously CAN. NOT. WAIT. to use this with my kiddos! So cute for little kids! Do you have any ideas for mini dates for tweens and teens? Thank you! 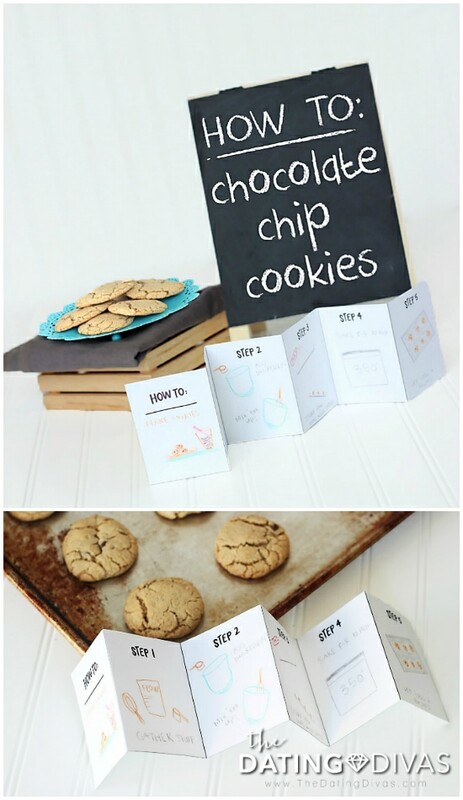 A lot of these ideas would be great for tweens and teens too! You just might present them a little differently! There are SO many ideas on the idea list that is provided in the pack. We also have a couple other posts on the site that would help with brainstorming ideas for other special date nights with your older kiddos!! Check out 101 Things To Do With Kids Besides Watching TV or 101 Cheap or Free Summer Activities. This is SO cute! And such a great price! We have a new baby on the way, and I am definitely planning to buy this to use with my son, who will be four when the baby comes. What a great way to make the kiddos feel special. How fun! I’m sure your son will absolutely love it. My daughter is the same age and she had a blast on all of our dates!